BONUS Buy or lease a TM FLOW System and receive 500 patient test electrodes! Email sales@primarycarediagnostics.com for special pricing. TM-Flow focuses on early detection and follow up of complications (autonomic nervous system & vascular system) of chronic metabolic diseases such as Diabetes. …the smallest and lightest 12-channel ECG on the market. 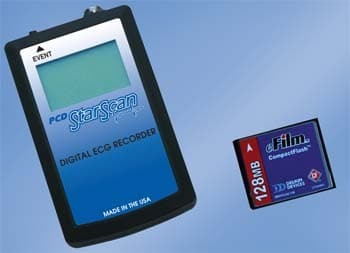 Connect the Universal ECG to any PC, Laptop, or Pocket PC to acquire, store and analyze up to 12-channels of data. The StarScan Holter Monitoring System represents true innovation in the field of Holter Monitoring. 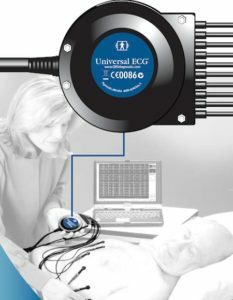 Designed on Windows® XP/7/8, the system incorporates StarScan’s exclusive beat detection and arrhythmia analysis algorithm in conjunction with state-of-the-art digital technology to deliver unparalleled accuracy and reduced scanning time. 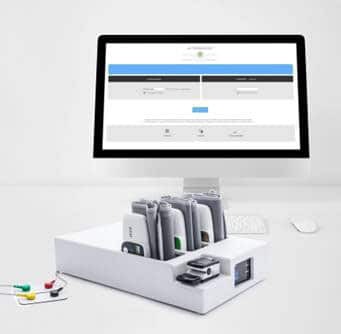 The StarScan Holter system offers all the tools needed to customize scanning for best results. 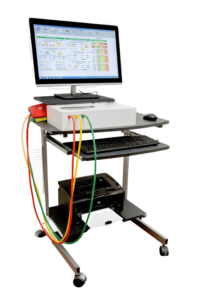 A complete range of Ankle Brachial Index (ABI) systems for Peripheral Arterial Disease (P.A.D) detection. Includes a complete line of versatile, vascular assessment systems. 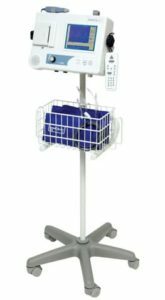 Primary Care Diagnostics specializes in new and quality pre-owned medical equipment for primary care offices (ie, Holter Monitors, EKG's, Spirometers, CT Scans, Ultrasound, Blood Pressure Monitors, Pulmonary Function Testing, Autonomic Nervous System Test, Stress BP Monitors, etc.) Primary Care Diagnostics is located in Tennessee with representatives throughout the United States. Copyright © 2018, Primary Care Diagnostics, LLC | Web site designed by Roe Graphics.